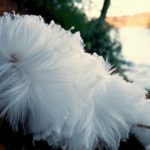 I can’t remember whether I have seen it before or not but I was walking in the woods by the river Tay when I came across Feather Frost A.K.A Frost Flowers. It looked like people had left little lumps of tissue all over the woodland floor. Wonderful to see. 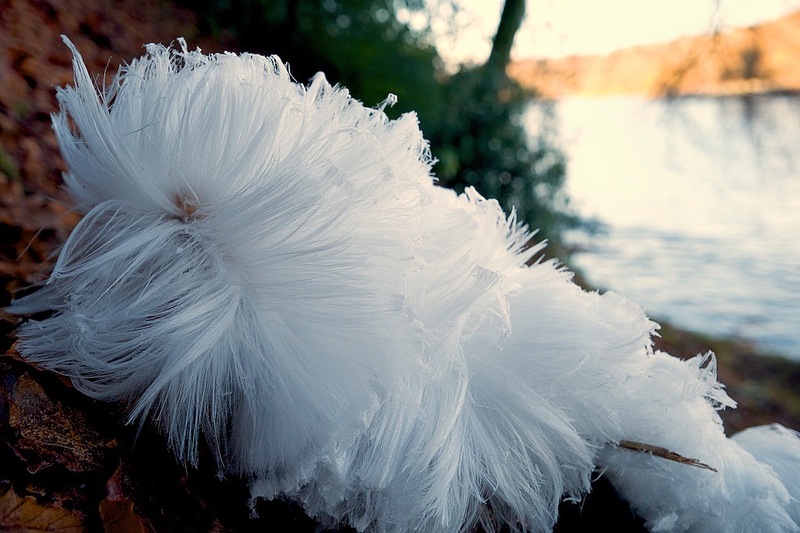 Fascinating but not really beautiful. Difficult to photography. Next Post My Fujinon FX 56mm f1.2 R is Waiting!